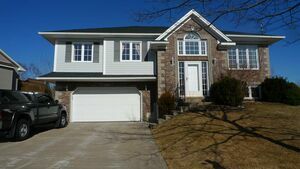 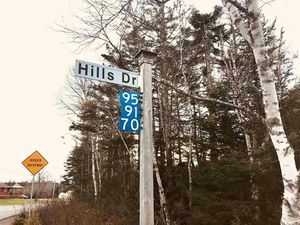 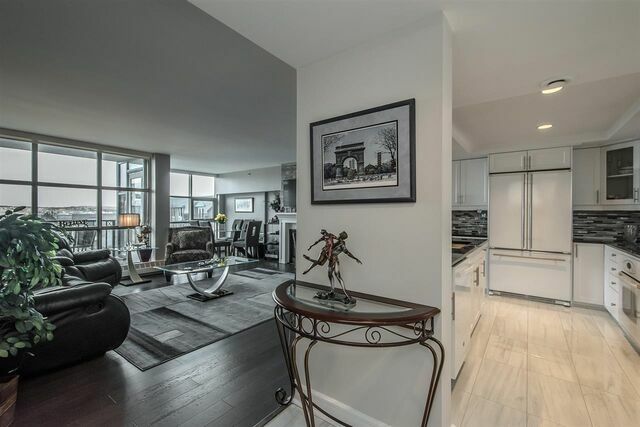 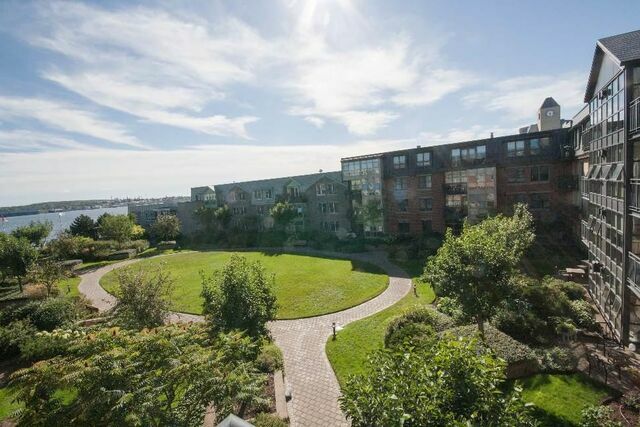 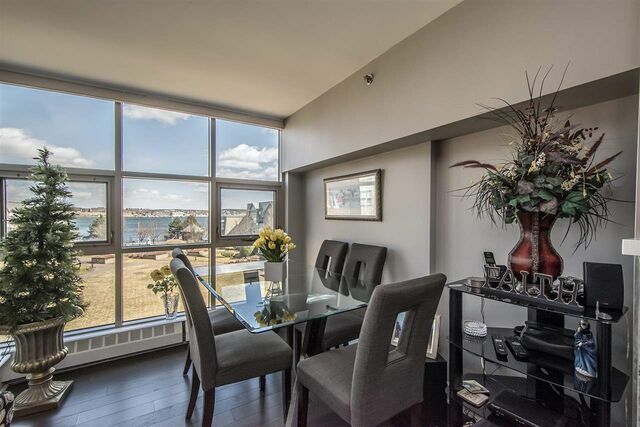 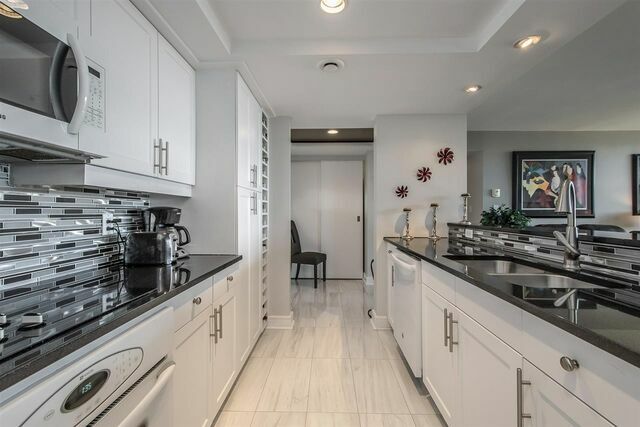 420 1477 Lower Water Street, Halifax (MLS® 201906627 ) Luxurious Bishop`s Landing is an exceptional place to live with wonderful restaurants & shops just outside your door - An easy walk to the city core along the beautiful harbour front boardwalk. 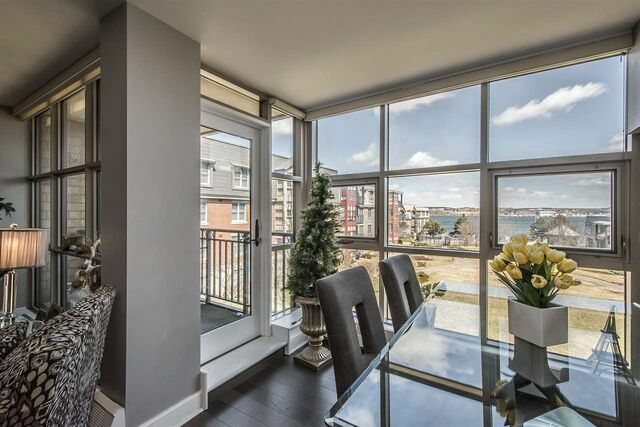 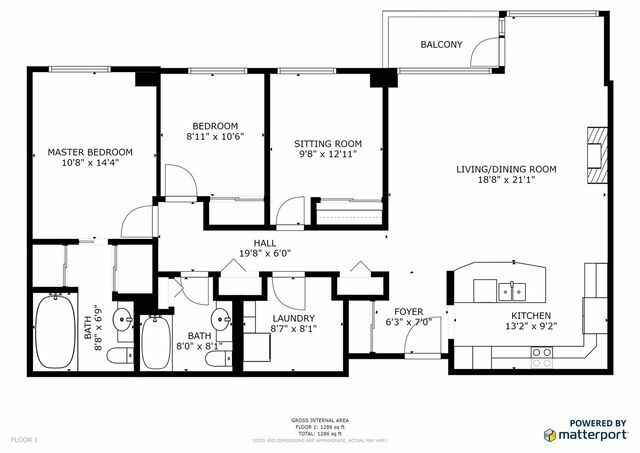 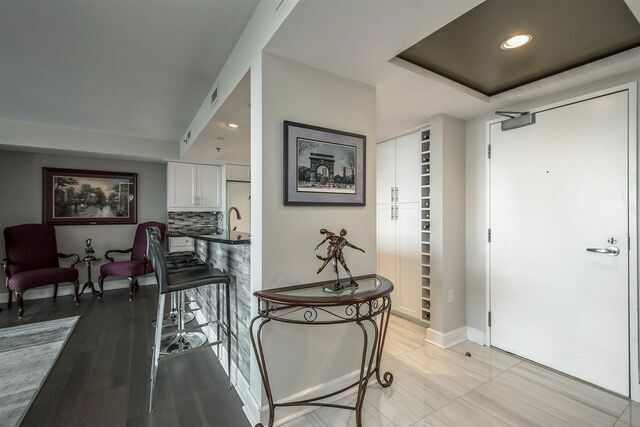 Designed for elegance and comfort, this unit features exquisite views of the boardwalk and waterfront. 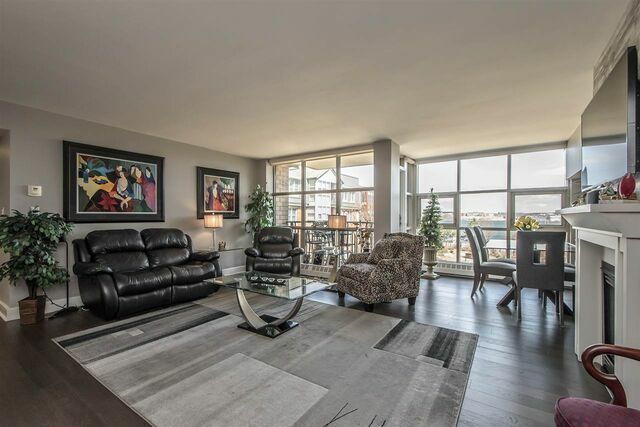 Beautiful and bright 3 bedroom suite featuring 2 baths, in unit laundry & storage, porcelain and hardwood flooring throughout, master ensuite. 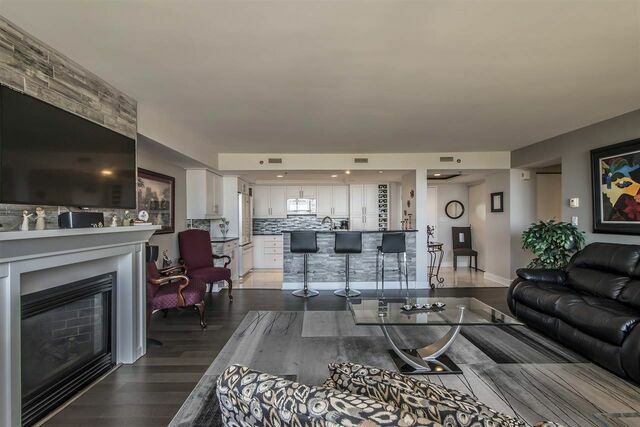 The building itself boasts professional and courteous 24 hour concierge, in ground swimming pool, hot tub, fitness center, landscaped grounds, underground parking and storage unit. 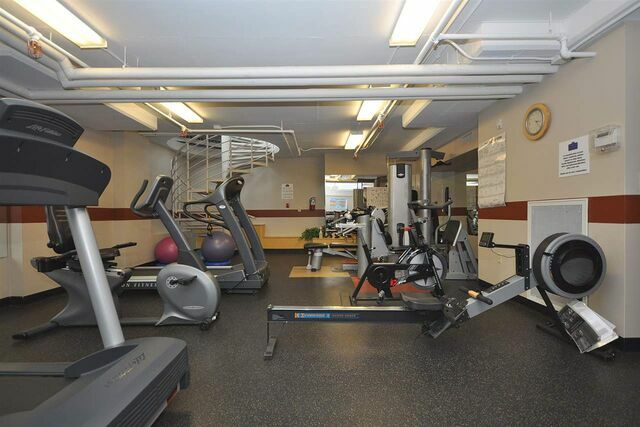 Condo fees include heat & hot water and underground parking/storage #134 Call today to view!